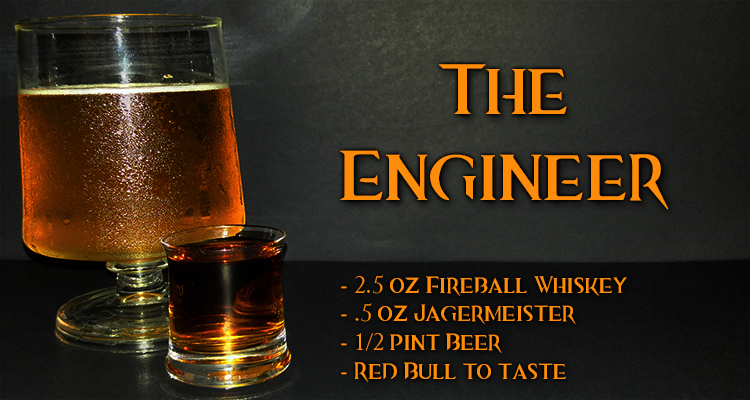 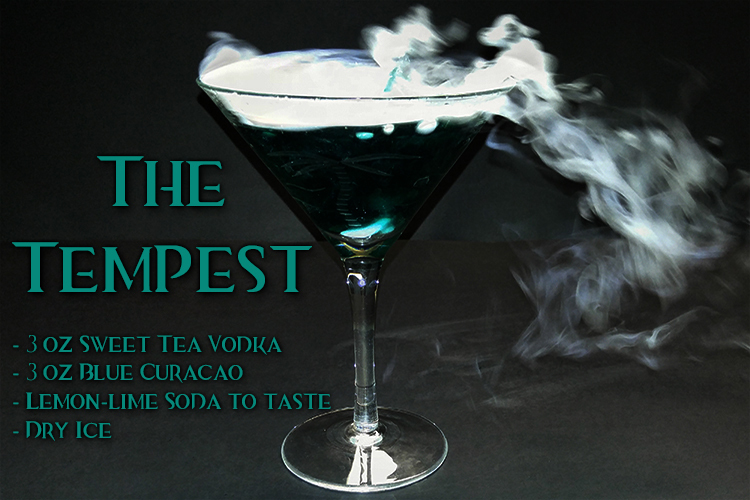 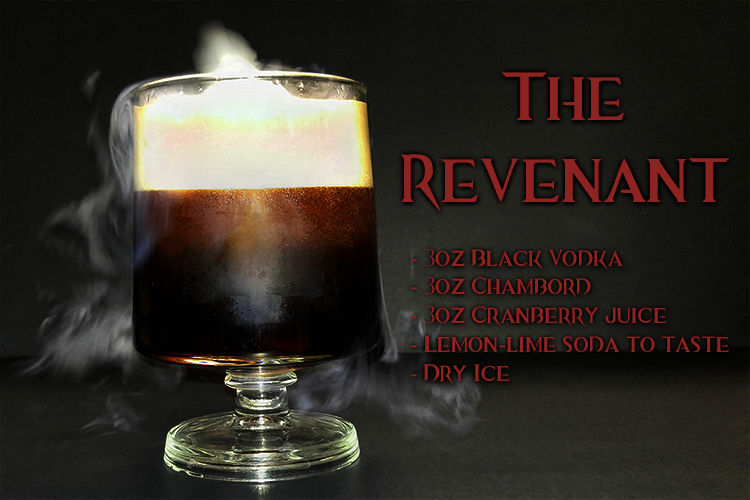 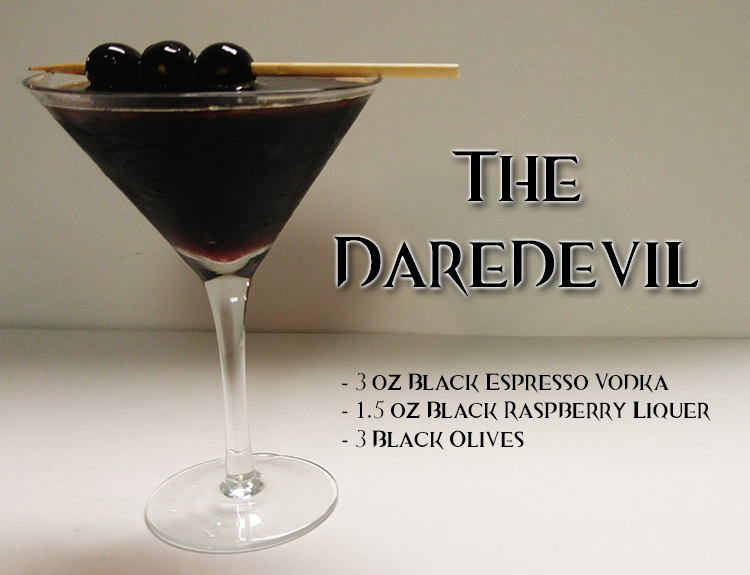 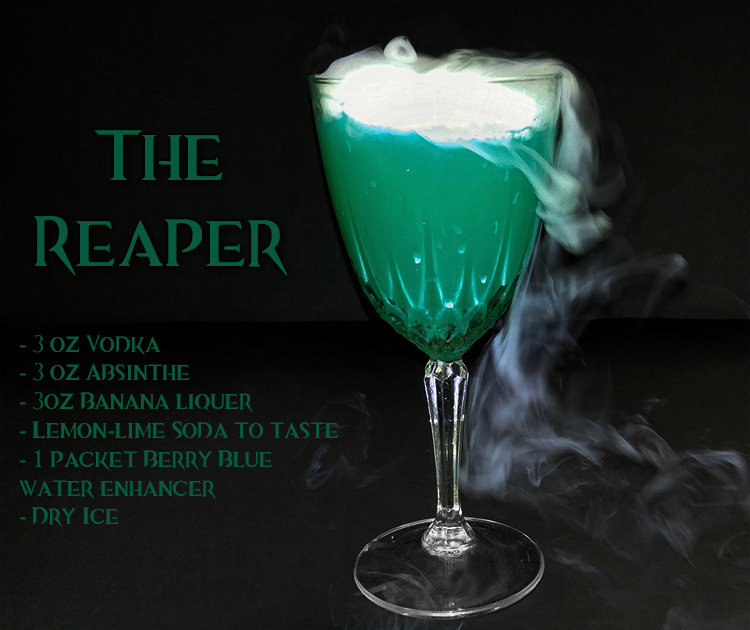 Hyped up for the launch of the Guild Wars 2 expansion, “Heart of Thorns”, I got the crazy idea to make a cocktail inspired by my new class – the Reaper. 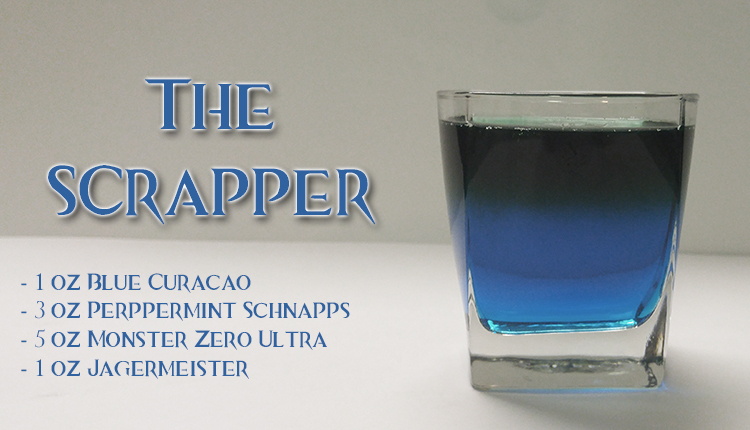 I went through a bunch of different concoctions and ended up with something that not only matched the exact color of the Reaper’s spells and abilities but also nailed the motif of the class. 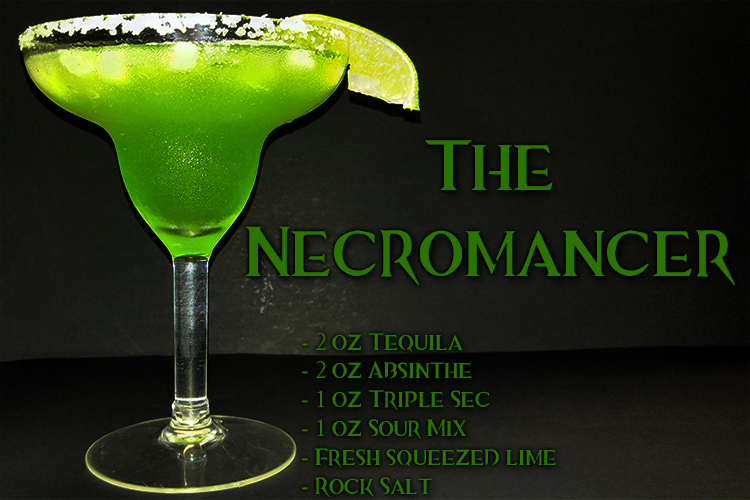 Plus it tasted amazing! 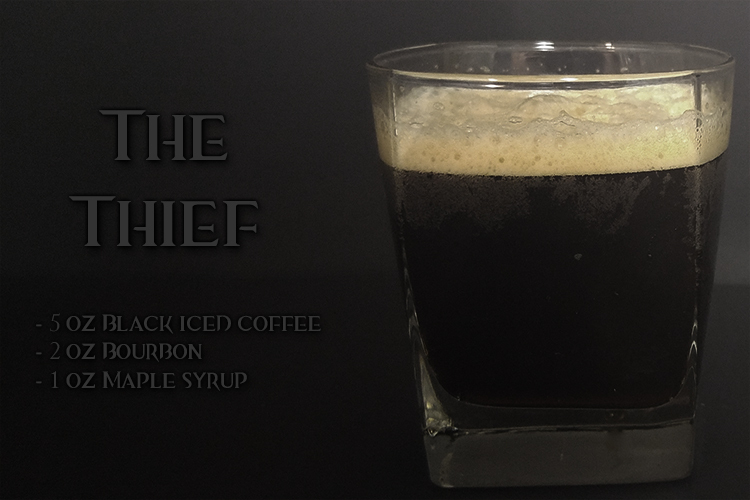 I posted my original cocktail recipe onto Reddit and shared it with my guild. 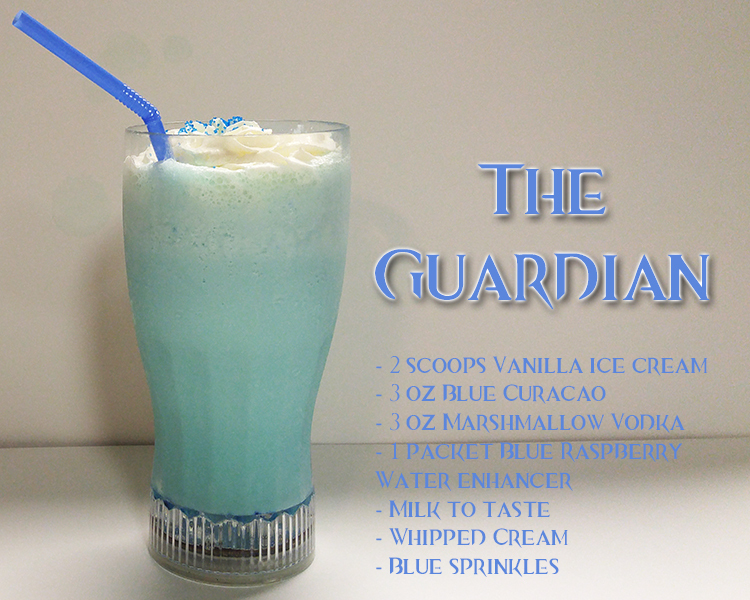 Surprisingly, it got a ton of attention. 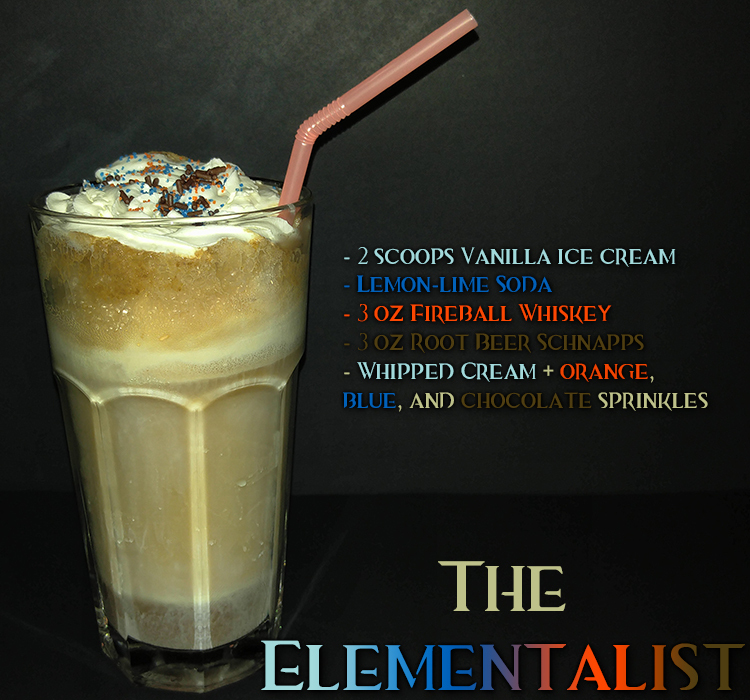 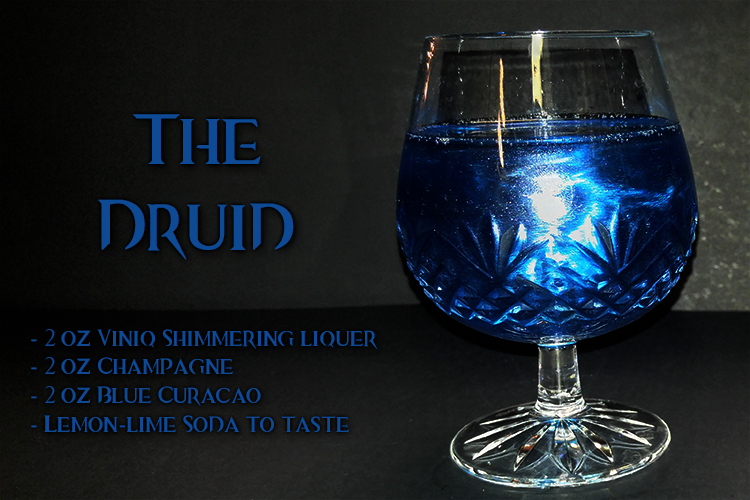 People were upvoting it and commenting on it asking me to make drinks inspired by the other classes. 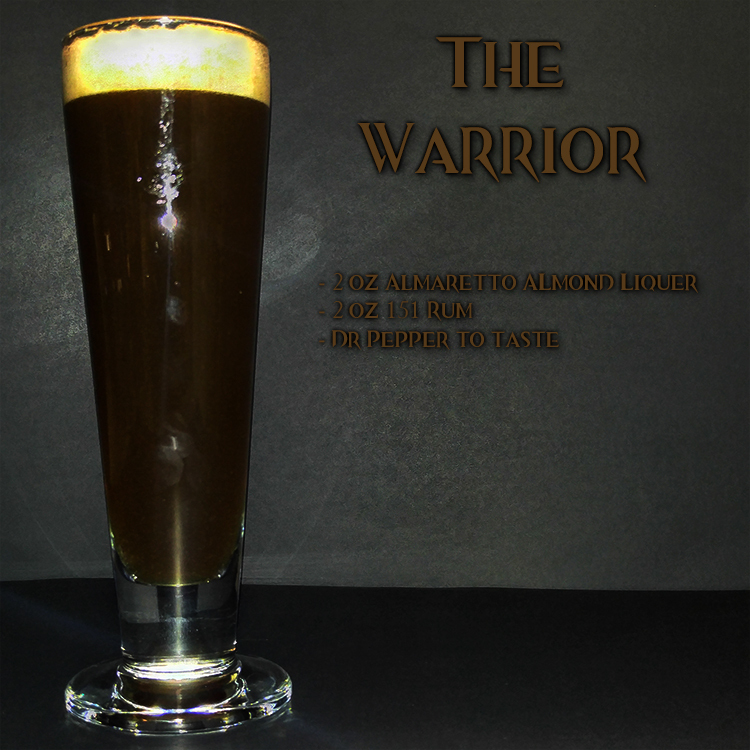 I accepted the challenge, which ended up being a huge task because there were 18 classes in total. 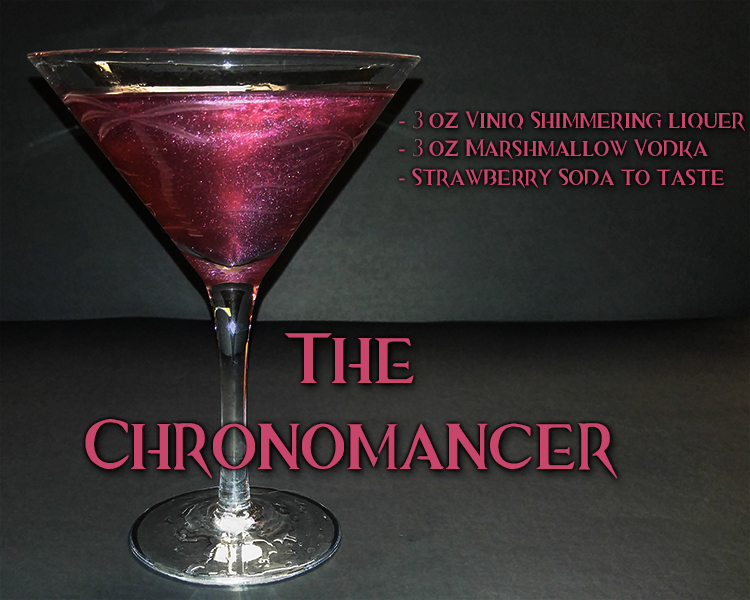 In the end, I had spent a few hundred dollars in alcohol and other ingredients, but we had 18 original (and delicious!) 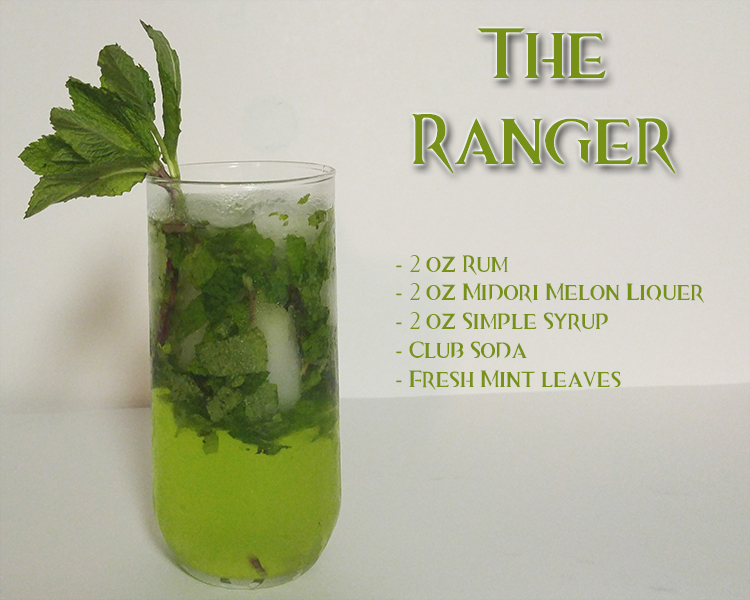 recipes that matched the colors and theme of each class. 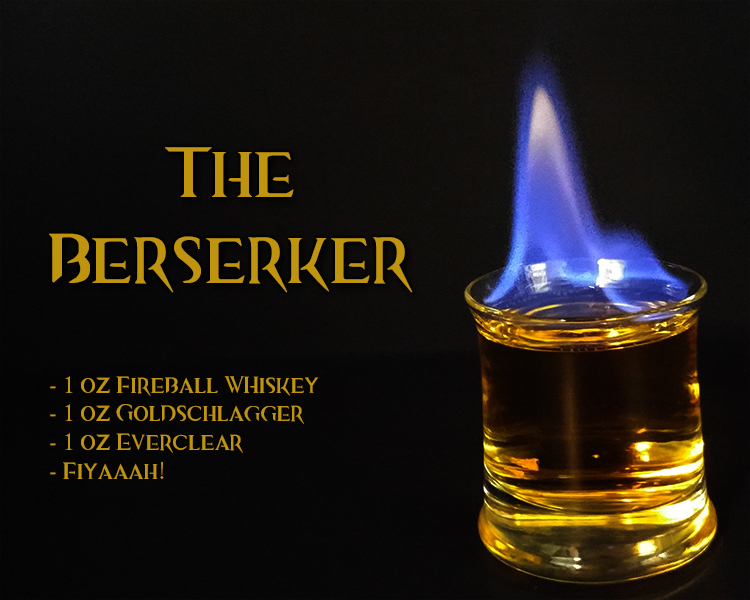 When I posted these to Reddit, it got a ton of attention. 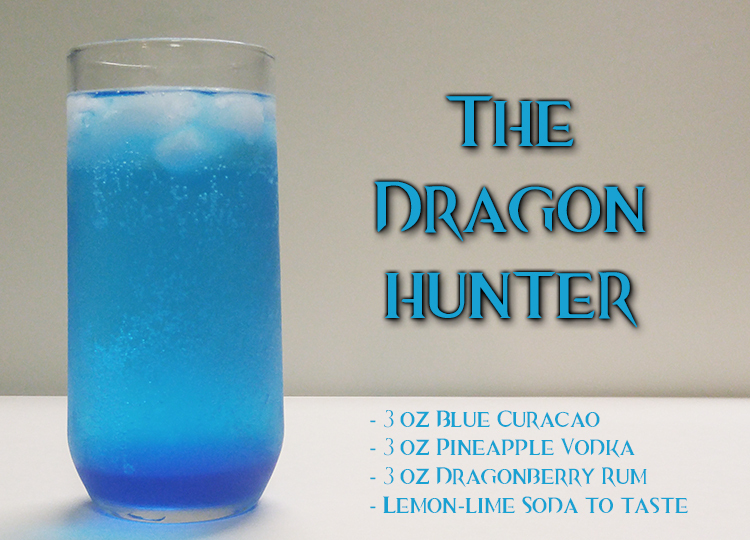 In fact, it got so much attention and love, that during the livestream of the expansion launch countdown, the developers of Guild Wars 2 drank some of my cocktails and even gave me credit for creating it! 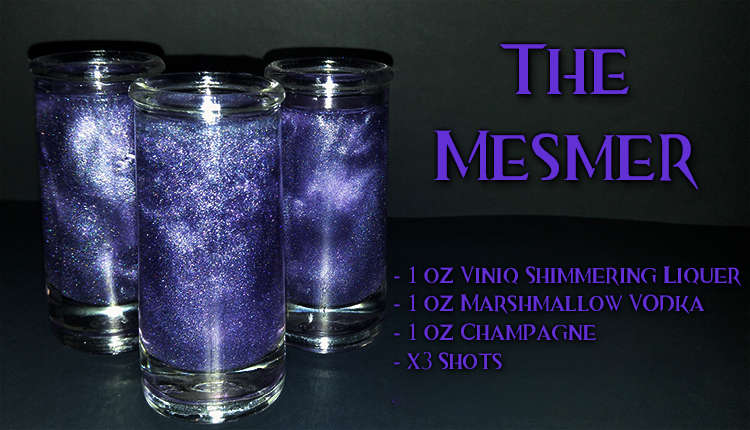 “Heart of Thorns” launched as the developers toasted with shots of Mesmers! 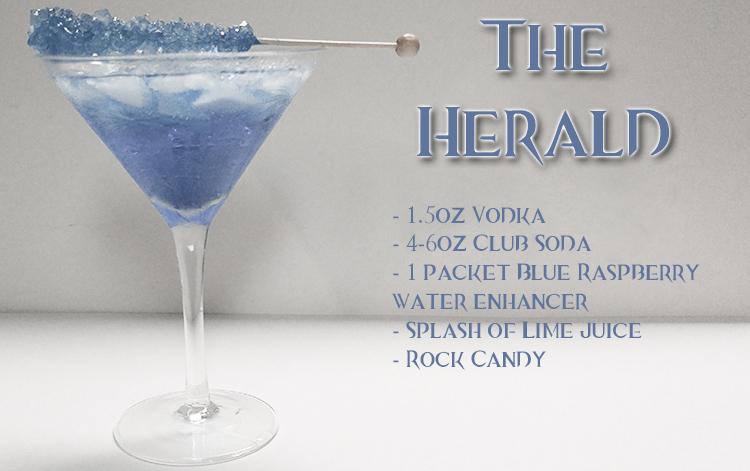 So without further ado, to prove that I can design literally anything, here are the GW2-inspired cocktails!